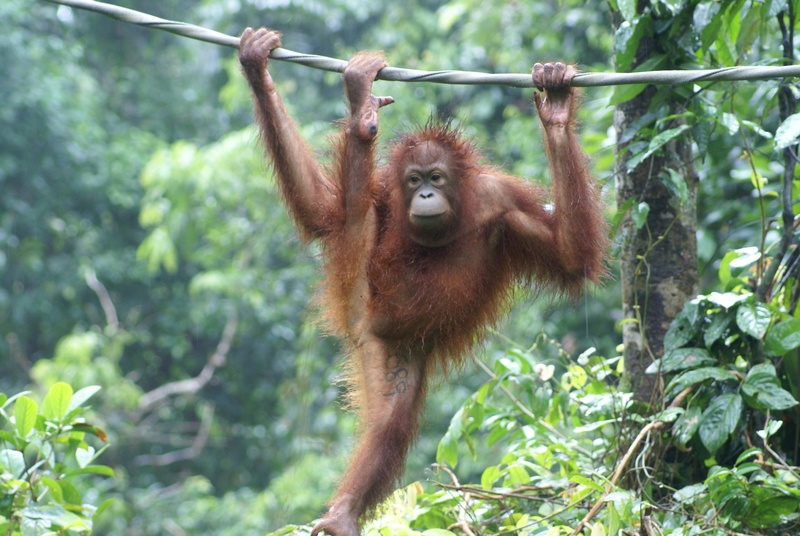 Since I wrote my article: How not to do Social Media – Orangutans 1-0 Nestle, back in March 2010, I’ve been itching to bring you an update. To serve as a quick recap, Nestlé Fan page (on Facebook) had been swamped by critics voicing concern over palm oil use, deforestation, orang utan’s lost habitat etc. Nestlé’s response was a lesson in poor social media relations. During the past 8 weeks, Greenpeace have led a very aggressive and successful campaign – kick starting publicity with the now famous non Kit Kat advert – achieving nearly 1.5 m views, encouraging their fans to send out over 200,000 emails/phone calls (I have to lay my cards on the table and declare I was one of them) and countless FaceBook comments to keep the pressure on Nestlé executives. This all occurring on the eve of Easter, the company experienced reduced sales and share price drop. They continued pressure by featuring orang-utans at Nestlé HQ, and hijacking the AGM by dropping banners and leaflets in Switzerland. However, Greenpeace and the public at large, were surprised to received Nestlé’s comprehensive ‘zero deforestation’ policy so quickly. They advised that they were making progress on certified palm oil and palm oil certificates even more rapidly, with 18% of our purchases covered in 2010, and expected to reach 50% by the end of 2011. Furthermore, in a letter to Greenpeace from the Nestlé chairman, Peter Brabeck-Letmathe, he highlighted how his company will not tolerate supplies from non-sustainable sources or suppliers will face the risk of being de-listed. He also confirmed his company’s active involvement in the Roundtable in Sustainable Palm Oil, but more importantly action at the field level. The Forest Trust (TFT) – an independent organisation – will be closely monitoring Nestlé’s progress to make sure they stick to their pledge. 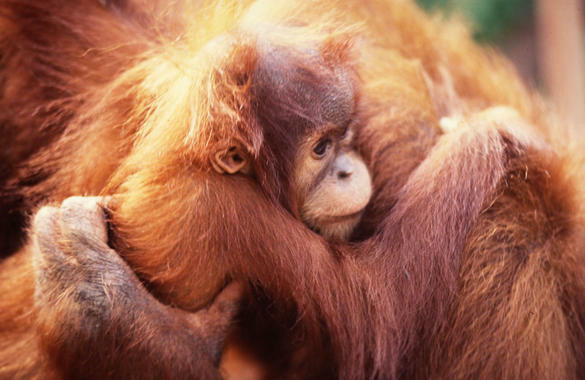 This is certainly a victory for environmentalist (“Nestlé fans’ and those concerned about the orangutans) and demonstrates how social media can play an active and important role to engage and communicate between big brands and business. Nestlé is not the only company involved in the sourcing of unsustainable palm oil and many major supermarkets and other food manufacturers are reviewing their policies before they get targeted. Meanwhile, the destruction of the Indonesian/Malaysian rainforests continues and Greenpeace are not sitting back to bathe in their glory for too long. They have now decided to turn their attention to the financial sector and have commence a new campaign aimed at HSBC. You may ask what their role is in deforestation? The bank provides funding to Sinar Mas, a company who has a long track record to supply palm oil from unsustainable sources. Whilst the bank’s corporate statements claim to have had “a long standing commitment to protecting the environment” they turn a blind eye to what Sinar Mas and others are doing to our world. Greenpeace wishes to let the HSBC bosses know what a devastating effect their investments are having. Nestlé were shamed into stepping up their environmentalist support, but it would have been far better if they had taken a leadership role from the beginning. By being slow to react to the social media critics, they faced damaged and their new position is, whilst honourable, is less impressive. Social media offers all businesses a powerful tool for use in today’s harsh climate, but ensure you have your objectives, policies and goals in place. Be ready to adapt and seize the moment to respond positively. The rules of doing business and engagement have changed. We are no longer led by the thoughts of pr/marketing folk or magazine/tv/radio editors. Social media has changed all of that. Thousands of people will reach out and comment if they don’t like what a company is doing. However, get it right and you have thousands of advocates ready to sing your praises.